As a full service engineering company, we are dedicated to providing our clients with a “turnkey” style of service, which helps ensure timely project completion dates and keeps costs to a minimum. 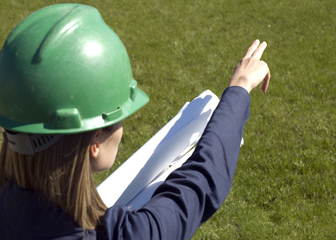 As such, we understand the value of professional surveying in relation to our product, and that’s why we work with our associate surveying company, Willis-Sherman Associates, Inc.
Willis-Sherman Associates Inc. is an in-house company offering a full complement of surveying services to our trusted clients. Founded by Charles Lynn Willis is 1965, for over 40 years Willis-Sherman has been serving the needs of Central and West Texas municipalities, government agencies, developers, private contractors, and non-professionals. Don Sherman is the current owner of the business, but has been on the surveying team since its inception. Willis-Sherman’s surveying crews are equipped with all of the tools they need to gather accurate data, including global positioning systems and total stations. Once the data is collected, it is transferred to clients in a digital format for easy downloading and immediate use by our CAD technicians and in-house engineers. This symbiotic relationship between our two companies has been nurtured over time, and it ensures the collection and retention of reliable data and expedites the entire process. Indeed, we work in the same building, which means our clients are assured of a faster turnaround time for all of their projects. At Willis Environmental Engineering Inc. we are dedicated to providing our clients with quality service, and we accomplish this by paying attention to the unique needs of every customer. 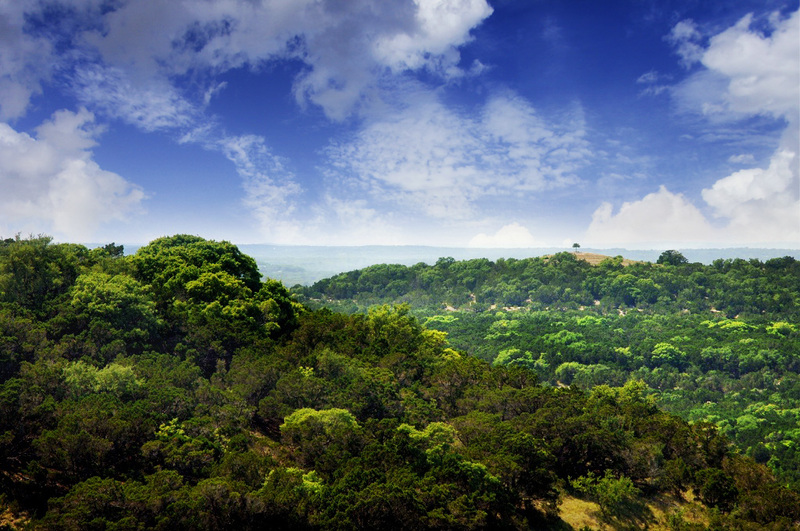 Since 1971, we’ve been serving the people of West and Central Texas, and we have been an integral part of the sustained growth of the Texas Hills Country. We are proud of what we’ve accomplished, and are eager to help you throughout every phase of your project, from design to final walk-through.